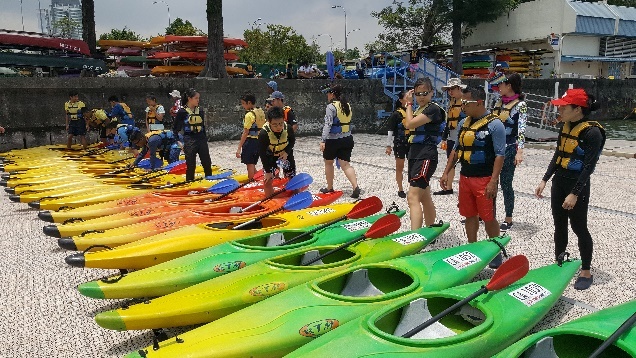 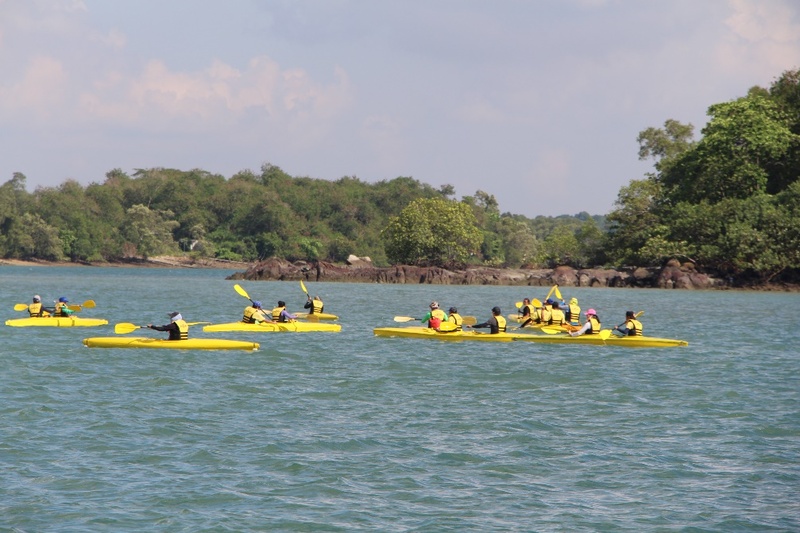 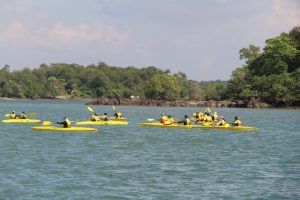 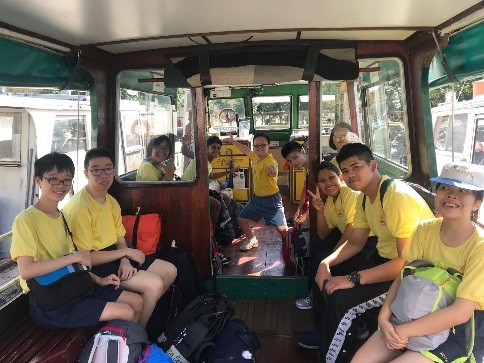 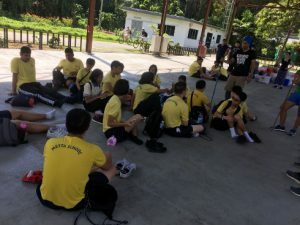 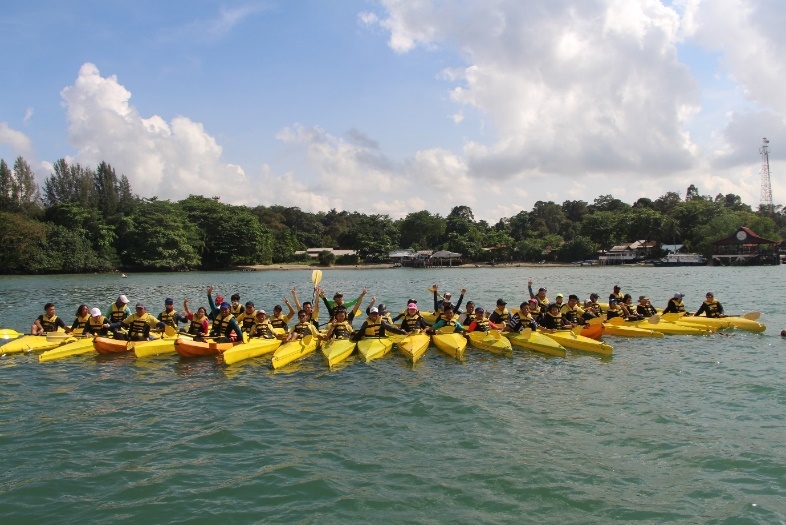 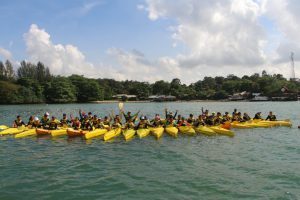 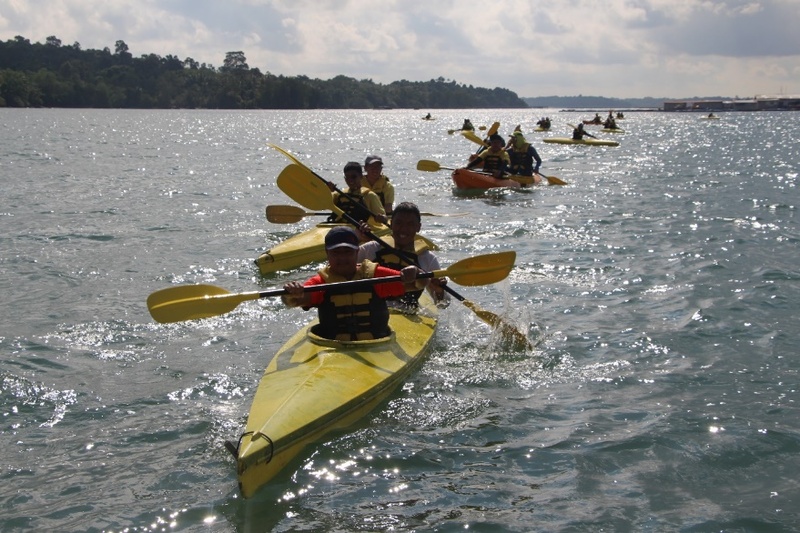 On the 9th of May 2018, about 40 of the “V” programme and EPP students (17 to 20 years old) students participated in a Land Expedition Camp around Pulau Ubin. 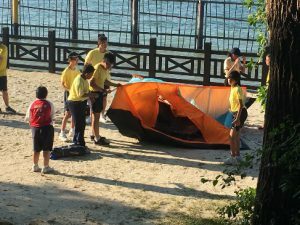 The camp lasted for 2 days and 1 night. The objective of the camp was to expose our students in appreciating nature. In addition, the land expedition hopes to instill the value of perseverance and resilience. 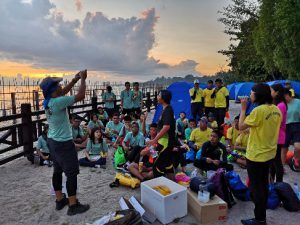 Upon arriving in Pulau Ubin, students were briefed on the objectives and the expectations of the camp. 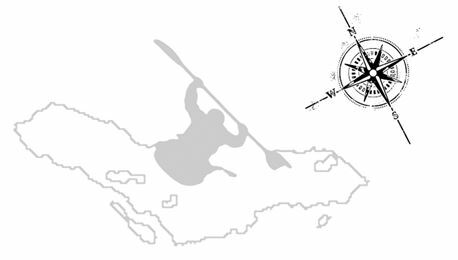 Students were given a traditional map to learn basic direction and map reading to assist them during the expedition. 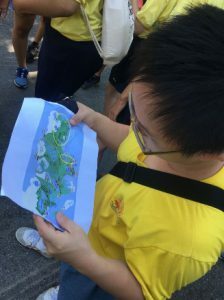 This was further supported by using a smartphone GPS application. 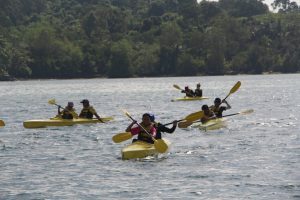 To make the activity exciting and fun for the students, they are given a list of items to find or do as a group. 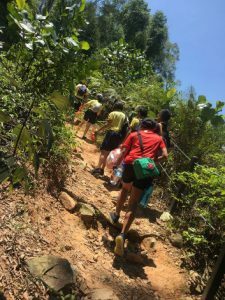 This was to encourage the group to work together as a team to support and motivate one another during the long 16km walk. 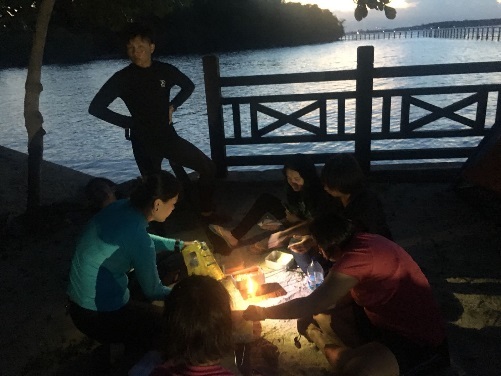 The end point of the walk was Mamam Campsite where the cohort have a one night stay. Part of the hard skills that were taught to the students are to pitch their own tent to sleep for the night. The students also have to cook their own meal for their dinner. 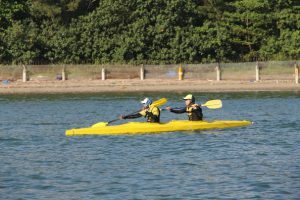 These experiences has also taught them the value of delegating the jobs given in order to be more efficient in the team. 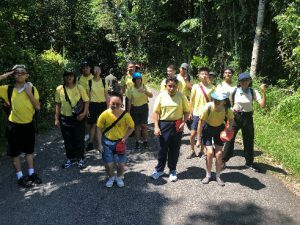 The next day, the cohort set for another 4 to 5km walk along the sensory garden as well and the Chek Java wetlands. During this walk, both the teachers and students were able to appreciate the ecological system that exist in Pulau Ubin. 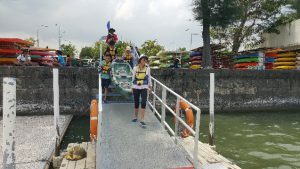 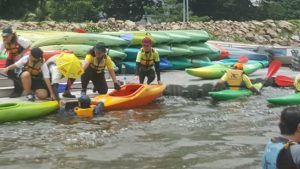 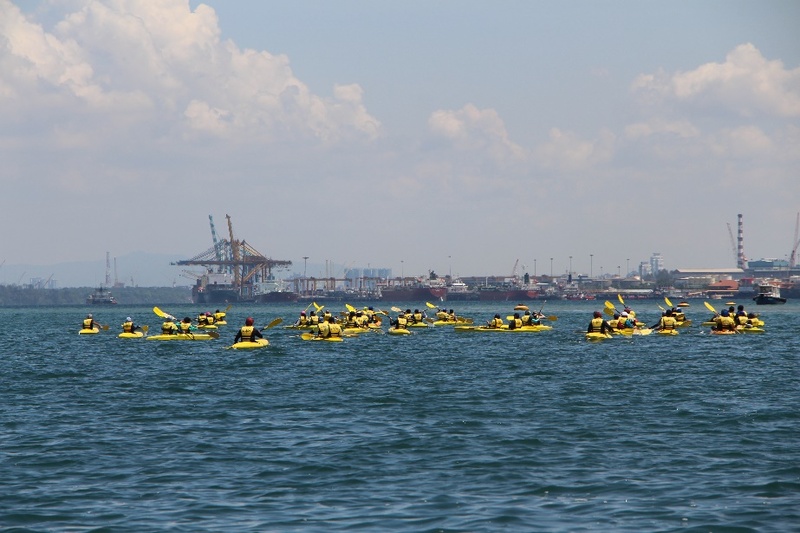 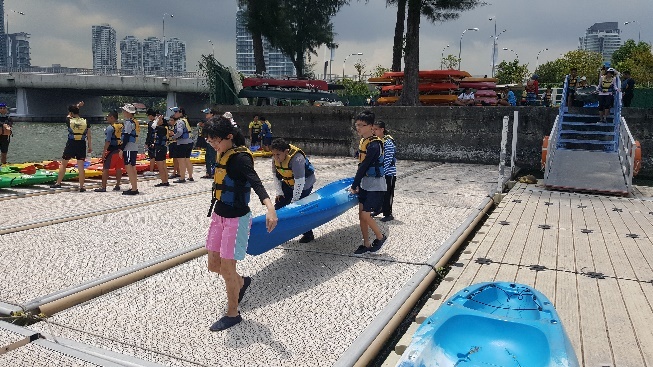 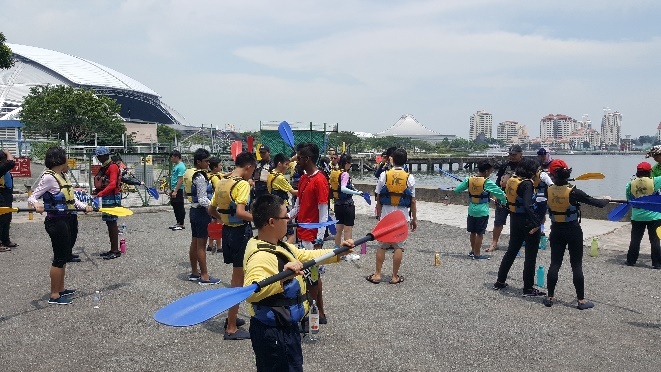 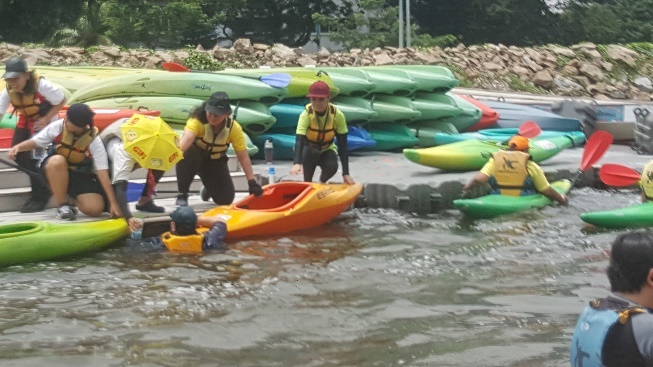 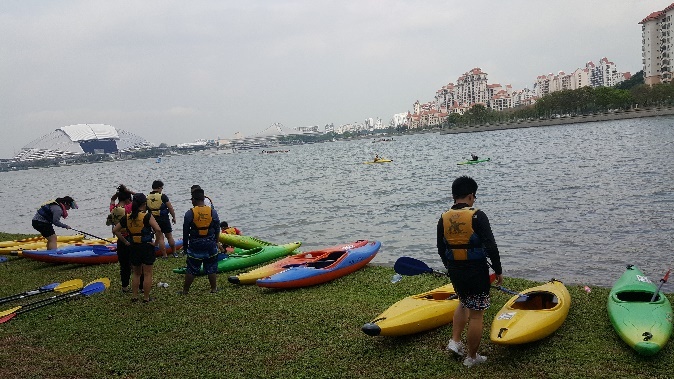 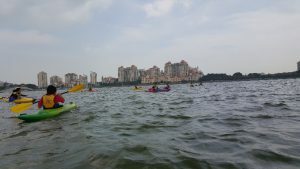 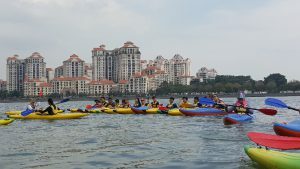 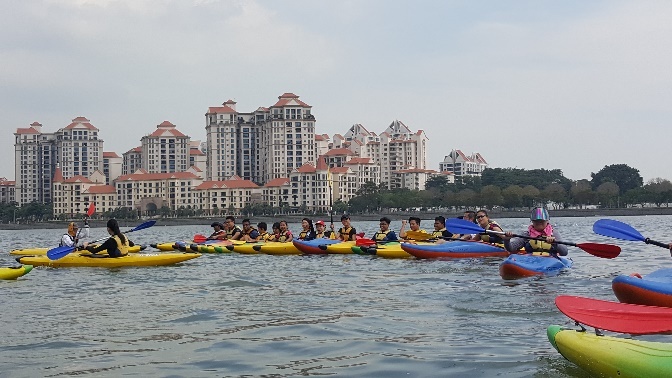 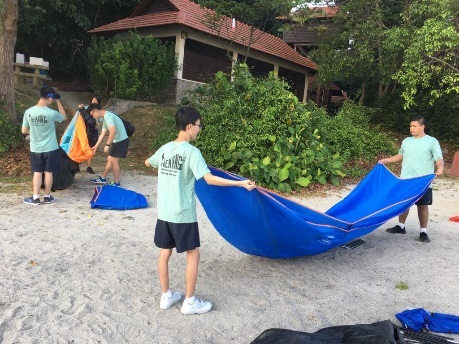 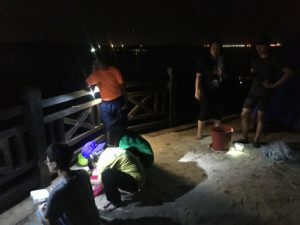 Upon reaching the end point, and making their way back to Changi Point Jetty, The students realise the importance of keeping the environment clean for other living things. In addition, they learn the importance of not giving up “when the going gets tough”. 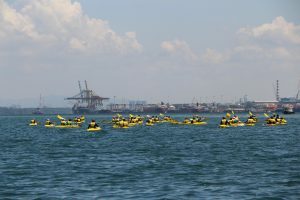 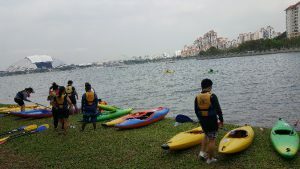 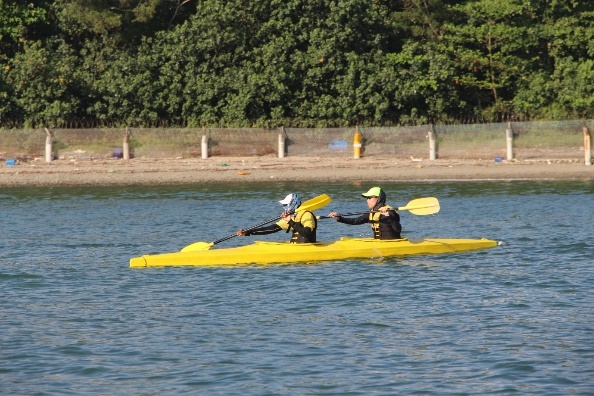 Pre-expedition Training include the 1 STAR kayaking course. 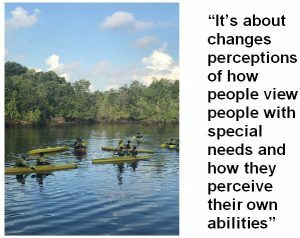 We see ability not disability. 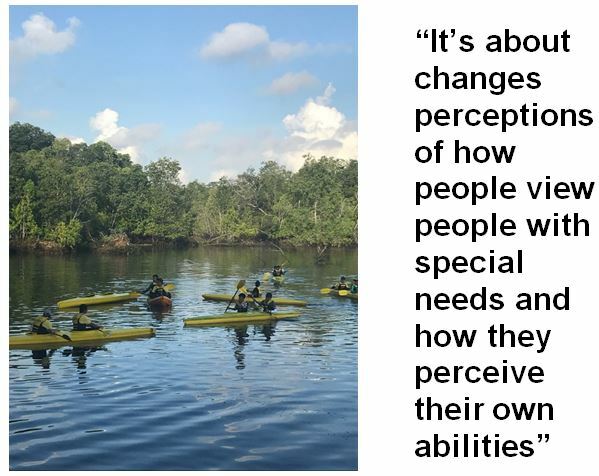 We achieve according to what we believe!